Welcome! 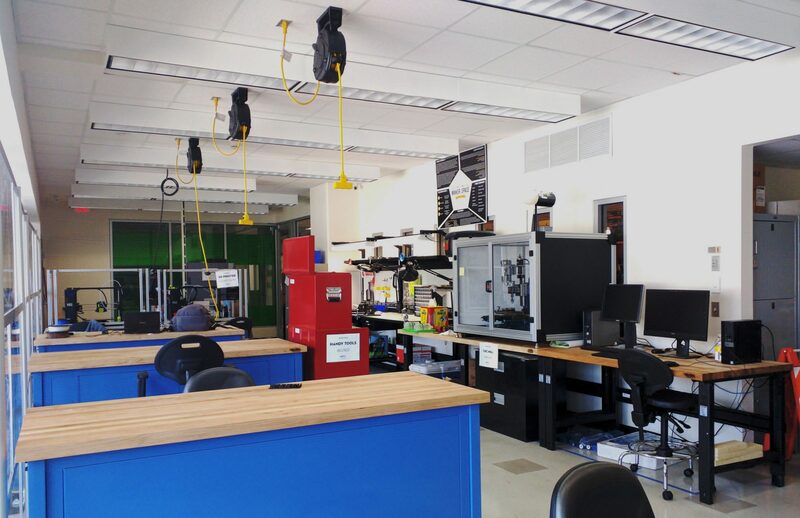 We would love to teach you about 3D printing and how to use our 3D printers. We are all student volunteers, though, so training space is somewhat limited. Read “STUDENT-Lab and Safety Rules” found here. Read the “3D Printer Guide” found at here. Take quiz on material you learned in step 3 (link to quiz found at end of guide). Schedule an in-person exam (info found at end of guide). Successfully demonstrate 3D printer knowledge at in-person exam.